We are entrepreneurs, medical imaging experts, and passionate about what we do. Adam Uselmann, Ph.D. is a medical physicist, engineer, and entrepreneur who co-designed OnLume's prototype device; he has more than 10 years of experience in medical imaging, device design and software development in both academia and industry. Adam is committed to translating medical technologies into clinical use, and increasing adoption of techniques that improve patient care and outcomes. Prof. Thomas ‘Rock’ Mackie, Ph.D., is a medical physicist turned serial entrepreneur and Emeritus Director of Medical Engineering at the Morgridge Institute for Research. Rock has done extensive research in medical imaging devices including recent applications for optics for multiscale biomedical imaging. Rock has a track record of commercializing inventions and is one of the co-founders of TomoTherapy, now owned by Accuray, which continues to manufacture in Madison. Benjamin Titz, PhD, is a research medical physicist and biomedical engineer with 10+ years of experience in translational research and oncologic molecular imaging, in particular PET and in vivo optical imaging. Ben has industry experience in business development, drug development, phase 0-2 imaging trials, as well as FDA guidance and regulations. Andreas Velten, Ph.D., is an Assistant Professor in the Department of Electrical and Computer Engineering and the Department of Biostatistics & Medical Informatics. Andreas has extensive experience in optics and software design; he was one of “Top 35 Under 35”innovators in MIT's Technology Review and received the Popular Mechanics Breakthrough Award in 2012. Kevin Eliceiri, PhD, is Director of the Laboratory for Optical and Computational Instrumentation (LOCI) at the UW-Madison and is an internationally known expert in advanced light microscopy. He also leads multiscale imaging efforts in the departments of Medical Physics, Biomedical Engineering and the Morgridge Institute for Research. Kevin has a long track record of developing advanced optical and computational techniques for cancer imaging. 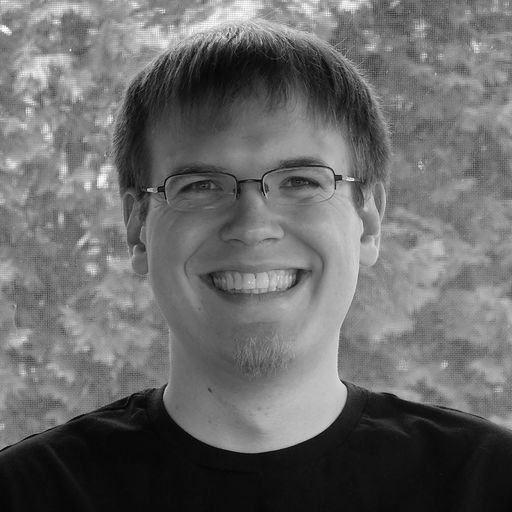 Daniel Seemuth, PhD, is an electrical engineer with over 10 years of experience in hardware and software research and development in industrial and academic settings.